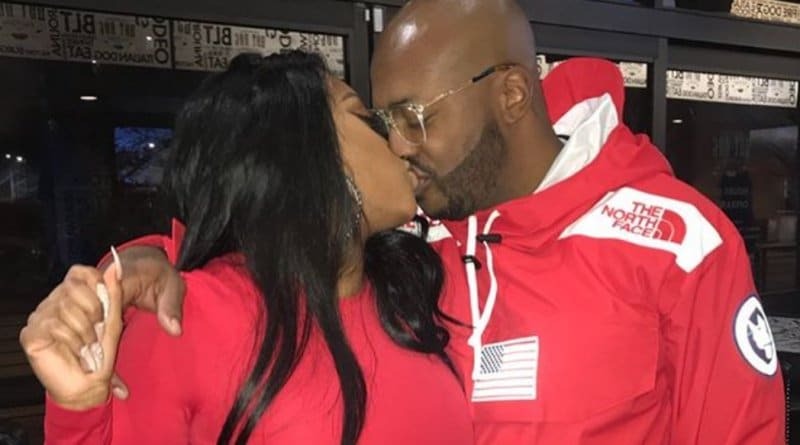 RHOA’s Porsha Williams is facing controversy over her new beau, Dennis McKinley. She also traded words with NeNe Leakes on Instagram. 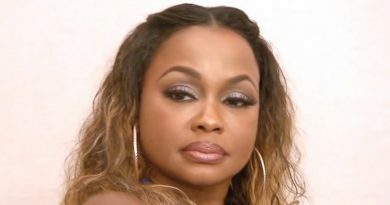 ‘RHOA’ News: Phaedra Parks Gets Her Peach Back!